Who cares about the year or details of this Hyundai Elantra. 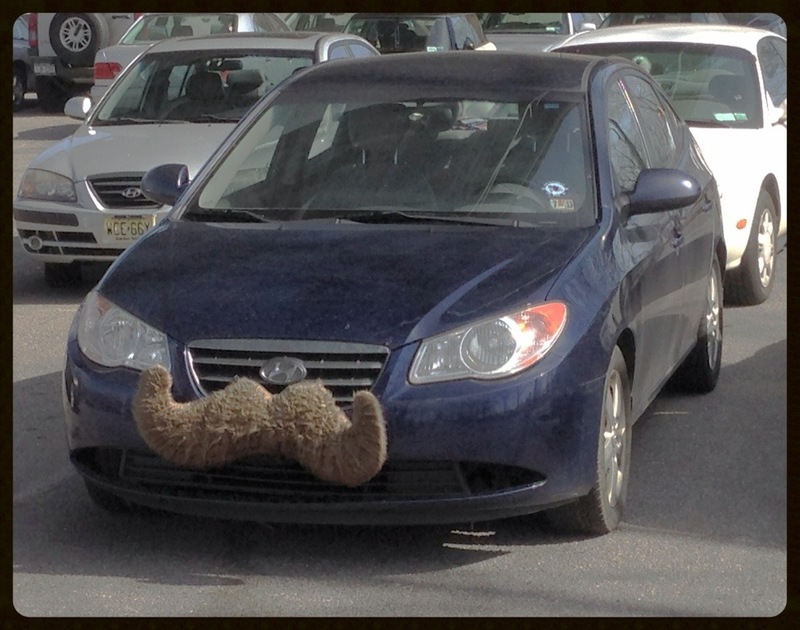 The important thing is it has a mustache. I found it chilling and watching the babes at Astoria park. Wonder if it tickles or scratches when it rear ends you? And now I know where Lincoln designers got the inspiration for the MKZ grill. Where are you driving to?? This is not email mom, it’s comments for everyone to see. I was driving to my supers apartment because I am locked out.